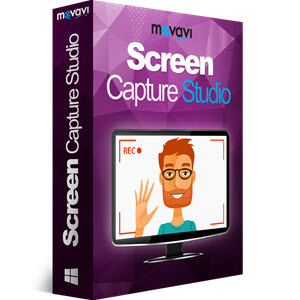 Movavi Screen Capture Studio is a comprehensive toolkit for screen video capturing, editing and sharing – now you can create engaging software tutorials, speedpainting videos, and more. 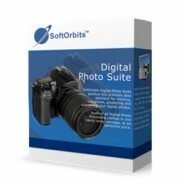 Categories: Office & Business, Multimedia & Design. Tag: Movavi. Movavi Screen Capture Studio is a comprehensive toolkit for screen video capturing, editing and sharing – now you can create engaging software tutorials, speedpainting videos, and more. Capture your work within an application or live TV, streaming video, and online clips. Edit anything: split, cut, and merge, apply special effects, enhance quality, add titles and music, overlay voice commentary. 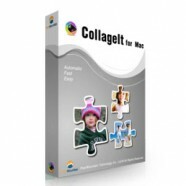 Convert screencasts to any format or for any mobile device. And yet, with all its power, the Movavi screen capturer is very simple to use: to make a professional-looking screencast, just follow four easy steps: set the recording parameters, capture the screen video, edit it if necessary, and save the results in the appropriate format. Adjust the frame rate: Capture screen video at speeds of up to 60 fps or choose a lower framerate to save disc space. Set the recording area you want: Capture program windows or specific parts of the screen, or make full-screen videos. Capture audio from any source: Audio sets and headphones. Microphones and MIDI devices. Skype calls and program sound effects. Adjust the volume of your audio devices. Capture keyboard and mouse actions: Demonstrate the keyboard controls during the video recording. Highlight the cursor with different colors. Choose custom click sounds and adjust the click volume. Take screen grabs from your PC in the format you need: JPEG, PNG, and others. 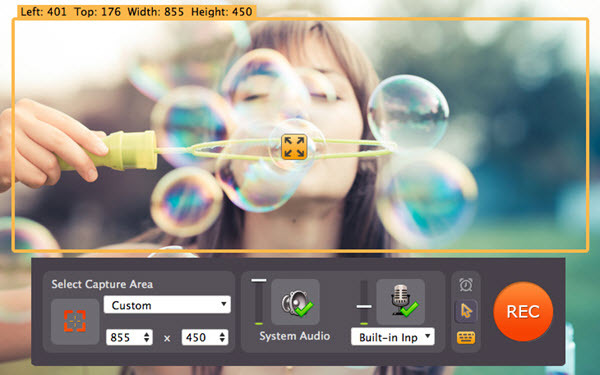 Movavi video capture software lets you save your clips in MP4, MOV, AVI, and other popular media formats.